Ever wanted to build a website? Hosting is an essential part! No matter what kind of site, you always need a web hosting service. 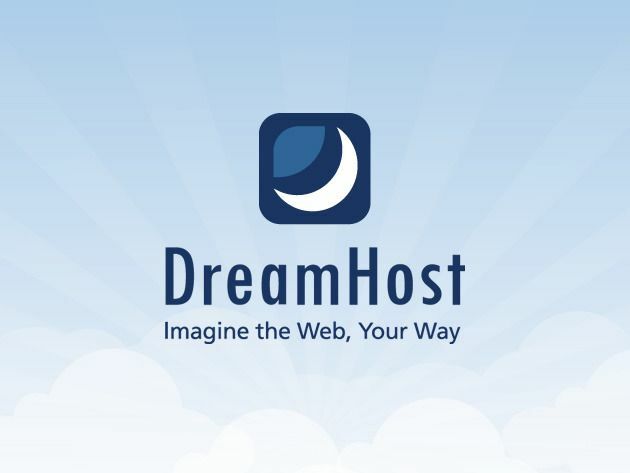 DreamHost is an award-winning web hosting service that serves over 1.2 million apps, blogs, and websites. They guarantee 100% server uptime, while providing unlimited diskspace, bandwidth, e-mail accounts, and domain hosting. Plus, with 24/7 e-mail support, you can get help whenever you need it. And now you can get one year of web hosting plus one free domain for 79% off. That’s less than $2.10 per month for one of the best hosting services on the web. If your Facebook app is crashing after the iOS 6.0.1 update, you’re not alone: it’s crashing for loads of other users too. The problem, however, isn’t necessarily iOS 6.0.1. Some Twitter users are reporting that the app is crashing on them, even without upgrading to iOS 6.0.1. Deleting the app and reinstalling it or rebooting your device doesn’t seem to fix the issue. In short, the problem seems to be something on Facebook’s end that can be fixed without issuing an app update. 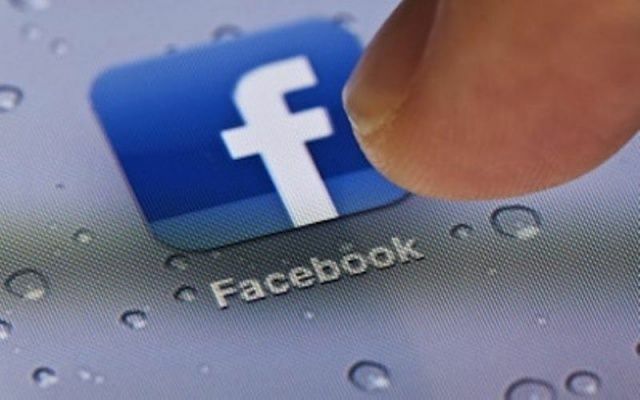 Just be patient, and in the meantime, log-in to Facebook using Mobile Safari. Is Apple’s Genius Bar The Future Of The Corporate Help Desk? One of concerns for IT departments as first iPhones and then iPads and other consumer-focused technologies began creeping into the workplace is how to support the personal devices and apps of employees. That issue took center stage this week as security vendor Fortinet identified that most millennial workers feel that support and security for their mobile devices and other technologies is their responsibility and not the responsibility of an employer or IT department. What that means is that many IT departments may need to rethink what technical support means. That isn’t a new concept. Various studies and reports have shown that members of Gen-Y prefer to engage support resources using a range of technologies beyond a helpdesk phone line including email, texts, and social networks. 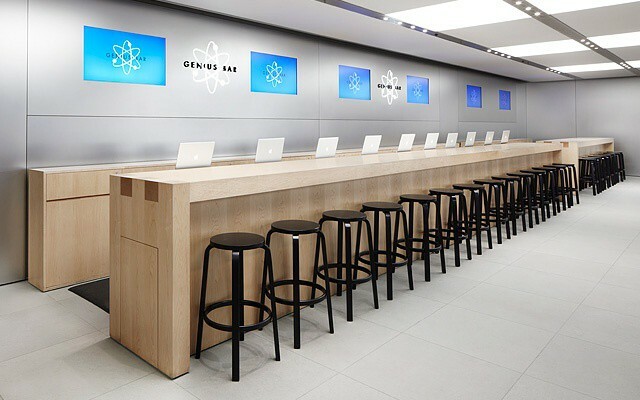 As this new vision of support emerges, one model for the future help desk is the Genius Bar from Apple’s retail stores.